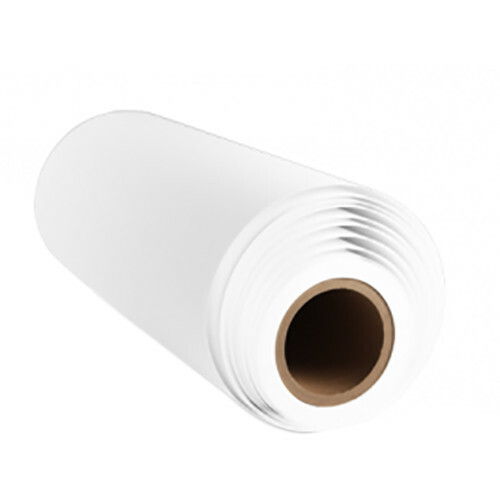 Optimized for use with EcoSol, solvent, UV, and latex inks, this 30" x 20' roll of Solvent Mint Smooth Fine Art Paper from Breathing Color provides a bright white matte surface for your images. The 260 gsm paper features a 100% cotton fiber base along with a high white point, wide color gamut, and a high Dmax. The paper also sports a whiteness of 107% and an opacity of 98%, while being water & abrasion resistant as well as acid & lignin free. Additionally, it comes on a 3" core.